Design your own Zookeeper DVD cover! If you love animals or just funny films, then you should definitely check out Zookeeper! So that he doesn’t leave, the animals try to help him win over the girl with their animal tips – quite often with catastrophic but funny results! 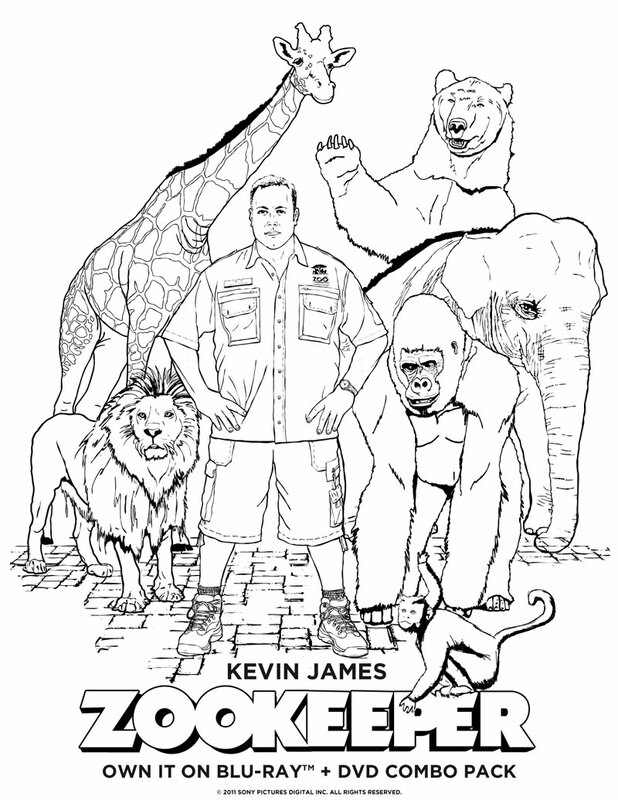 And to get you in the mood for this film, we’ve got a cool game where you can colour in your very own Zookeeper DVD cover! 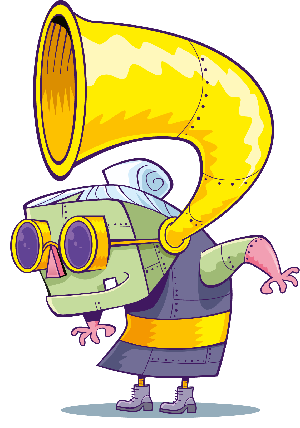 Simply click the image below to download!